ACERO TIPO INOX Y MANGOS DE POLIPROPILENO. 1 ESPATULILLA DE UNTAR DE 7CM. 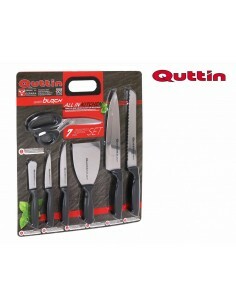 1 CUCHILLO COCINA MULTIUSOS 11CM. 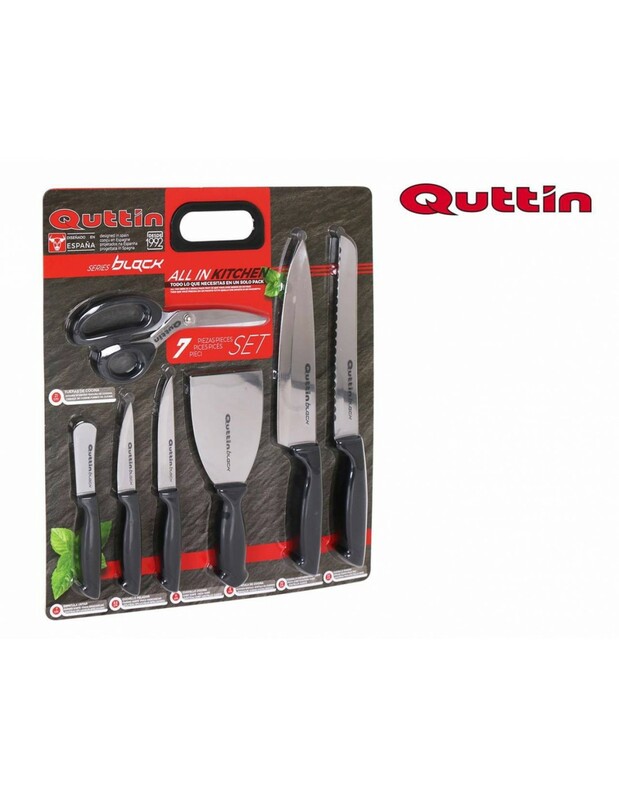 1CUCHILLO COCINA CHEF DE 20CM. 1 CUCHILLO PANERO DE 20CM.